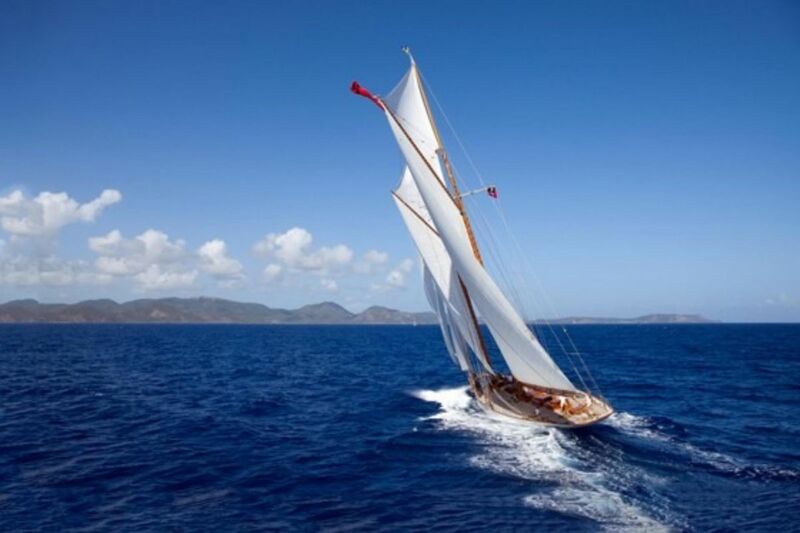 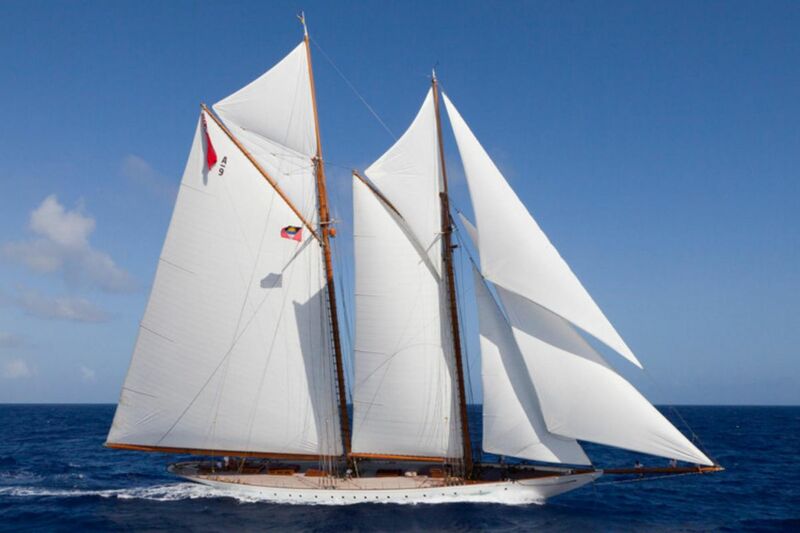 Built to the original design of a racing schooner, this 55m sailing yacht is the perfect blend of sheer speed and beauty. 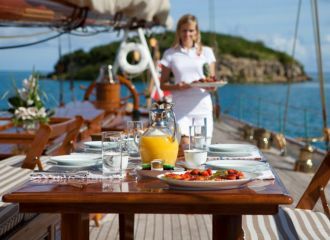 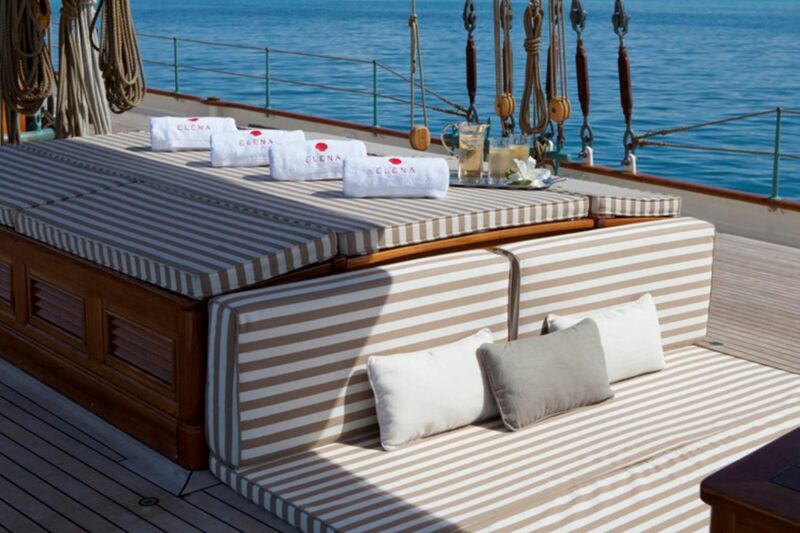 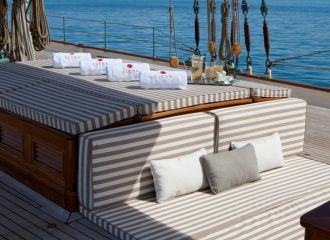 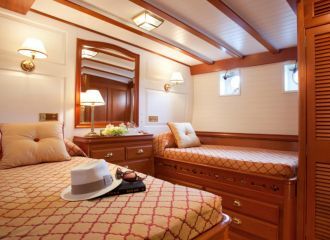 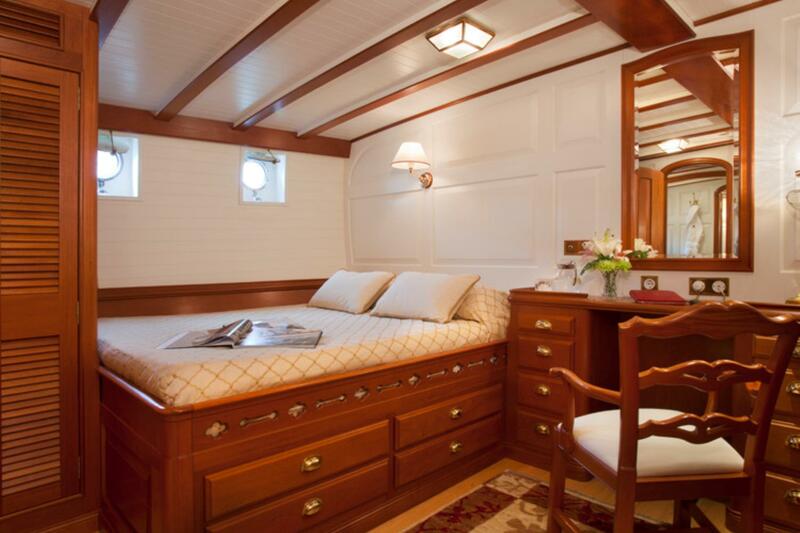 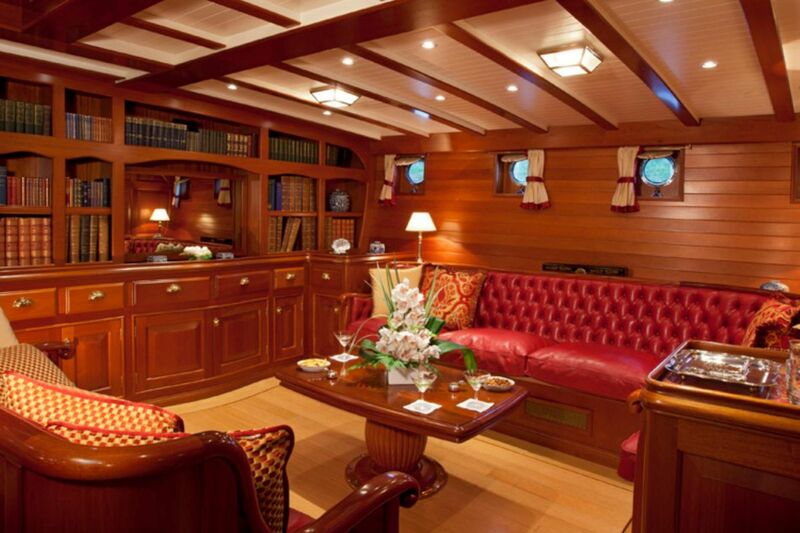 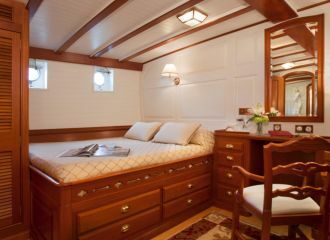 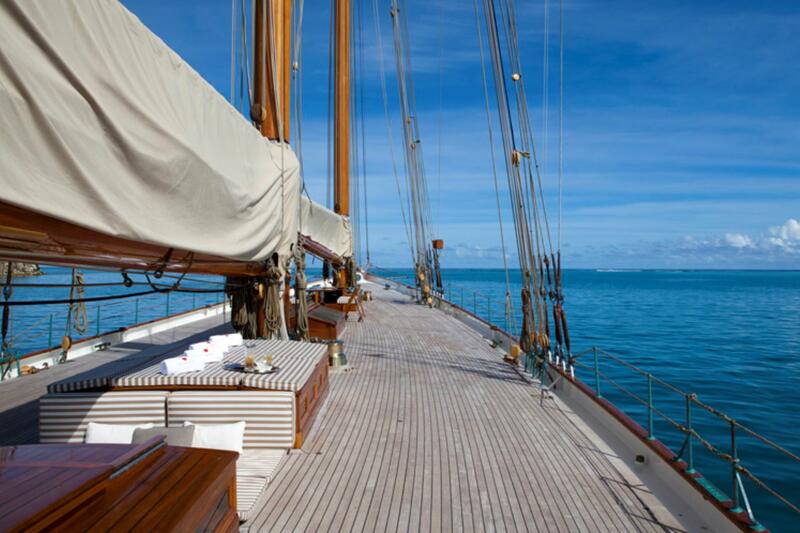 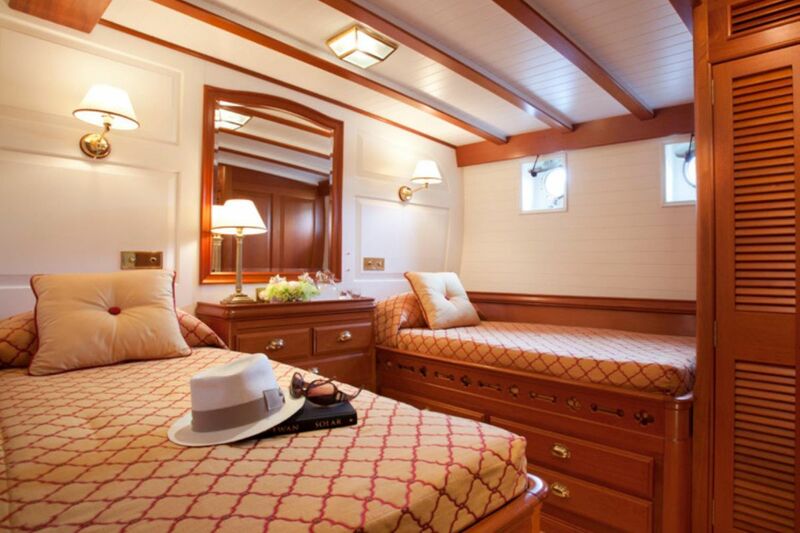 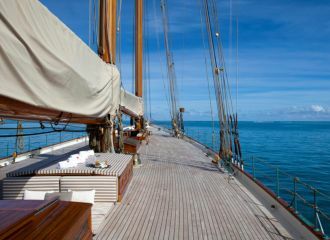 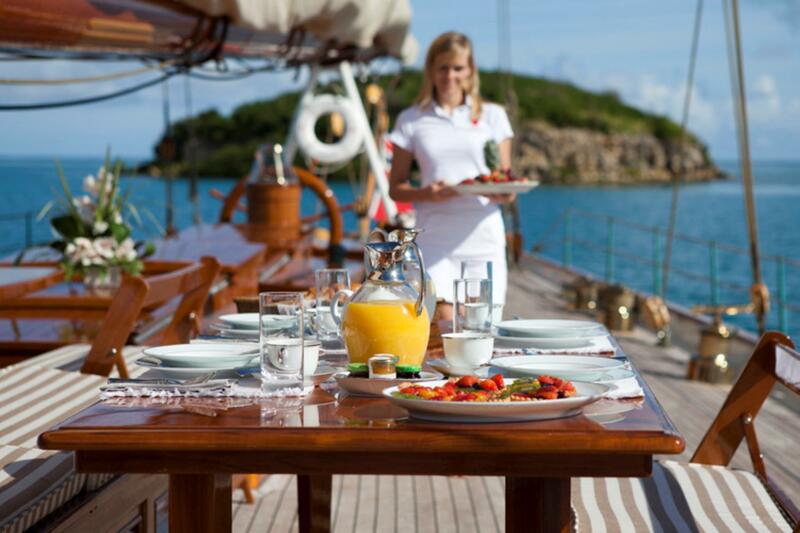 Embark on a sailing yacht race or simply relax and sunbathe on the superb teak decks. 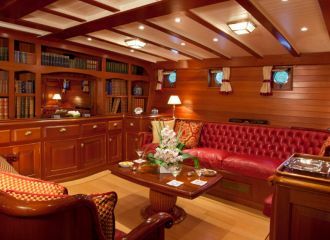 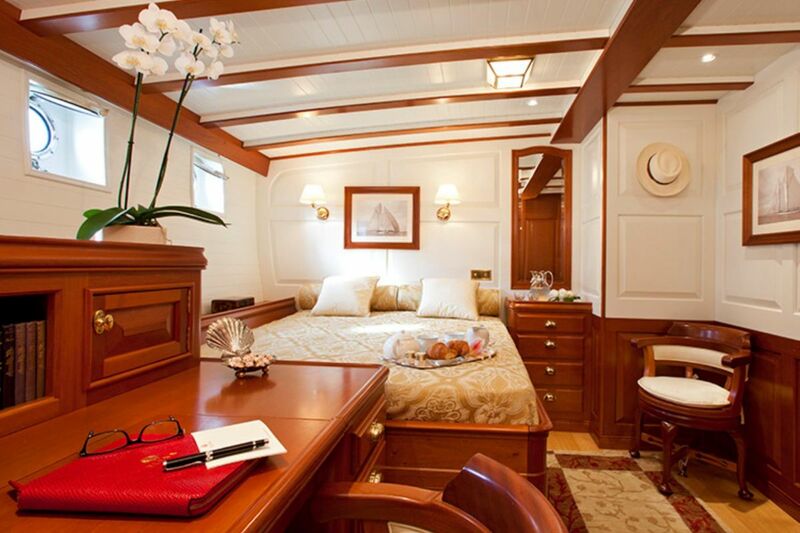 This 55m Factoria Naval de Marin sailing yacht offers accommodation for up to 8 guests in 4 beautifully decorated cabins: 2 double and 2 twin, all with en-suite facilities. 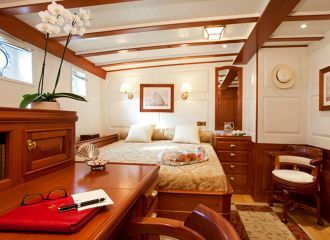 Currently available for a yacht rental in Italy.